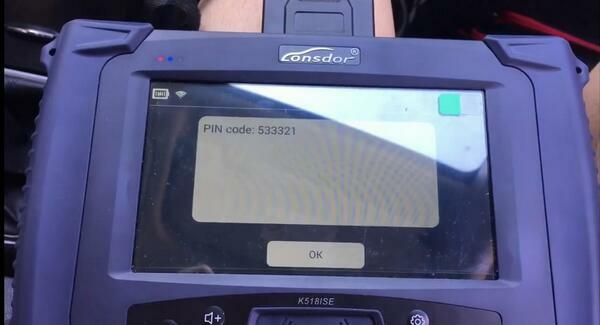 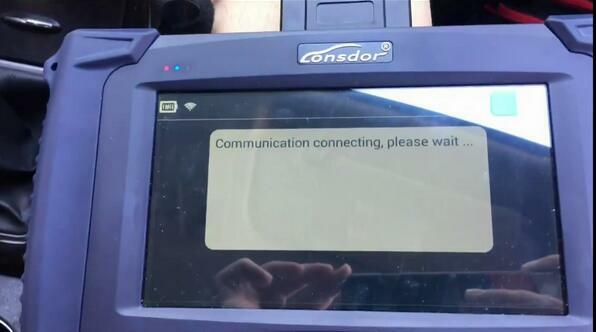 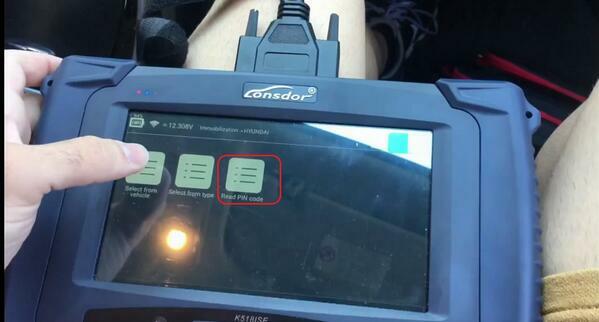 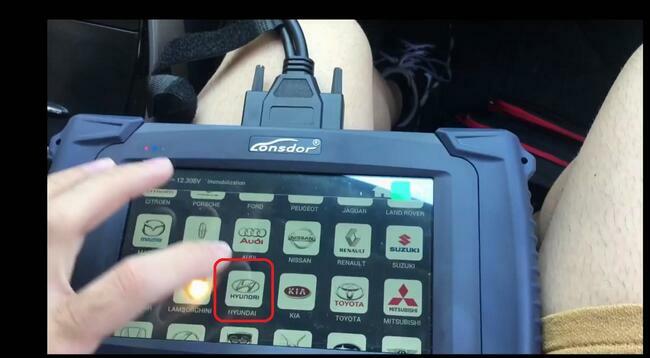 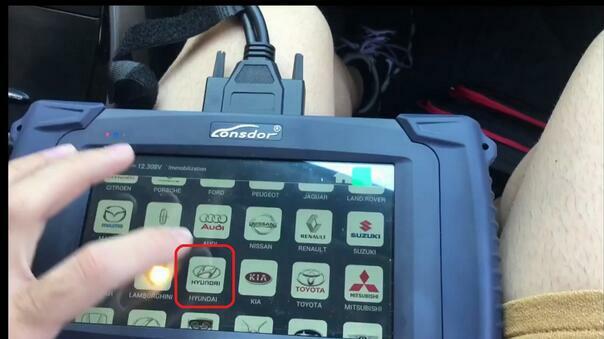 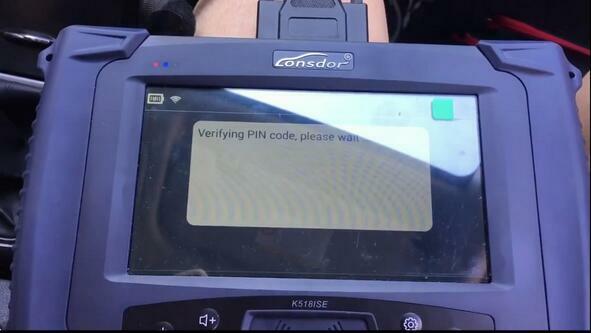 Lonsdor K518ISE can read pin code Hyundai Elantra 2014 easily, here you can see the whole procedure on how to do it. 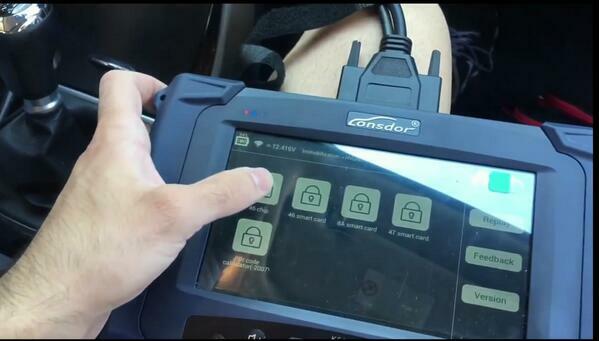 You see Auto Key Programmer Lonsdor K518ISE can read 46 chip, 46 smart card, 8A smart card, 47 smart card, Pin code calculator (-2007) etc. 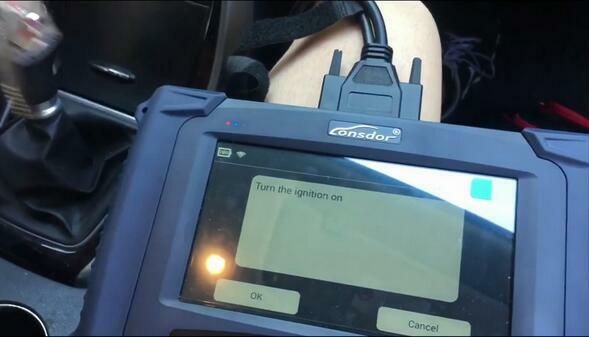 Turn the ignition on, then tap “OK”. 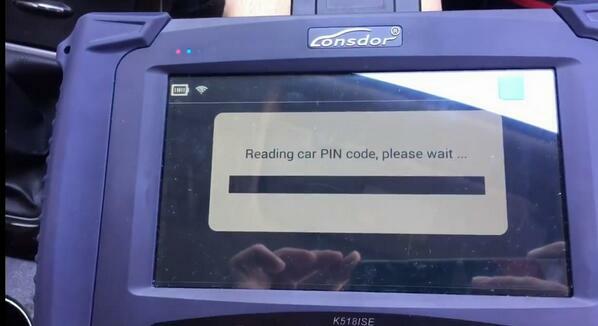 Verifying pin code, please wait.